This provider is used for logging in with remote Active Directory credentials into the contentACCESS. It communicates with a WCF service, which is part of the contentACCESS proxy (Web/contentACCESSWS/ADService.svc). 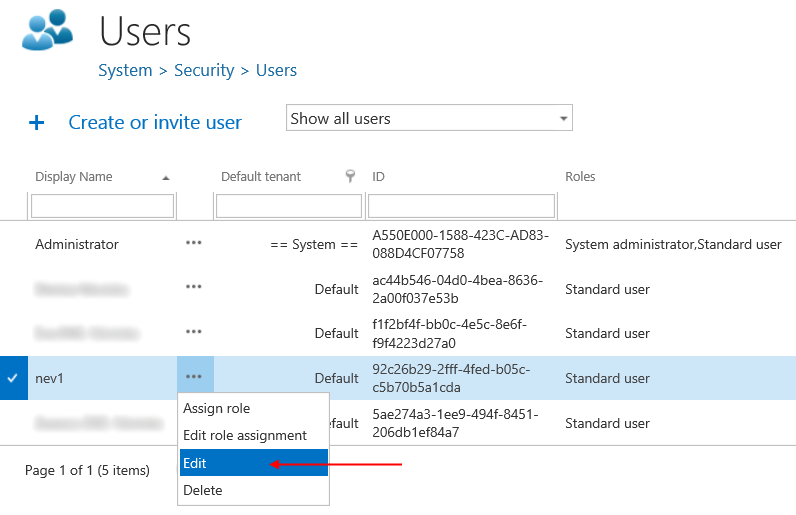 The proxy searches the Active directory for the user’s name and allows him to log in to the contentACCESS it is connected with. 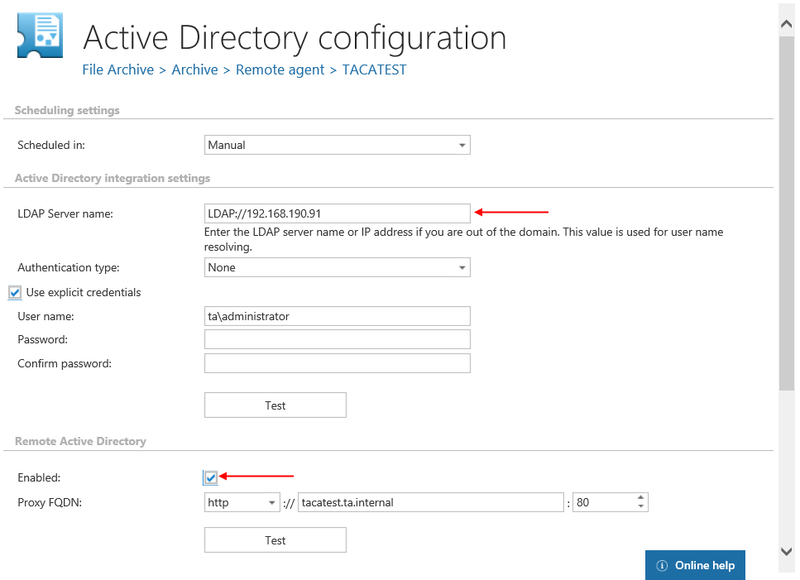 Note: The communication between the external active directory and contentACCESS will work correctly only if the contentACCESS proxy is installed on the same machine as the Remote File archive agent. How does the external AD login work? User provides his credentials on the login page. We find the user in our database by his login name. We find all Remote agents on the users default tenant. 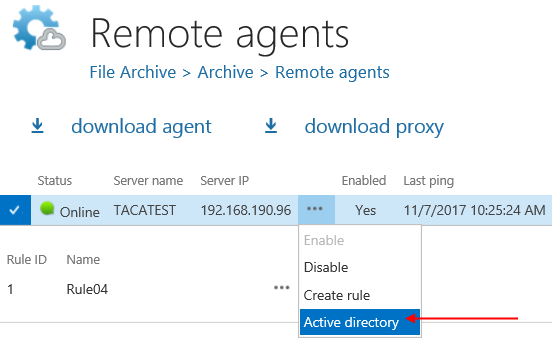 If the Remote agent has enabled Remote Active Directory (File archive -> Archive -> Remote agents, Active directory in the agent’s context menu), we call the ADService and try to login with the user’s credentials to the remote Active Directory. If the login to the Remote Active Directory was successful, we allow the user to log in to the contentACCESS. The content shown for him is evaluated based on SDDL permissions.